According to Ian Rapoport of NFL Network, the NFC South team will now have new ownership. After announcing itself as on the market at the end of the 2017 National Football League season, the Carolina Panthers now have a new owner. David Tepper, as reported by NFL Network Insider Ian Rapoport, will be the new Panthers owner for a purchase fee of $2.275 billion, subject to approval by the NFL owners. 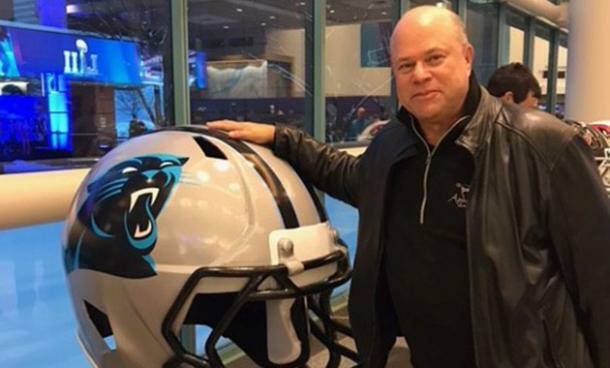 In a statement released by Tepper, the new owner stated that he was "thrilled to have been selected to be the next owner of the Carolina Panthers". Since placing his name in the running to be the next owner, Tepper stated that he had learned a "great deal about the community and the team" and looked forward to becoming a part of the team. Tepper also thanked previous owner Jerry Richardson for their part in the last 25 years of the Panthers' history and he promised to "build upon the Panthers' success on the field and in the community". 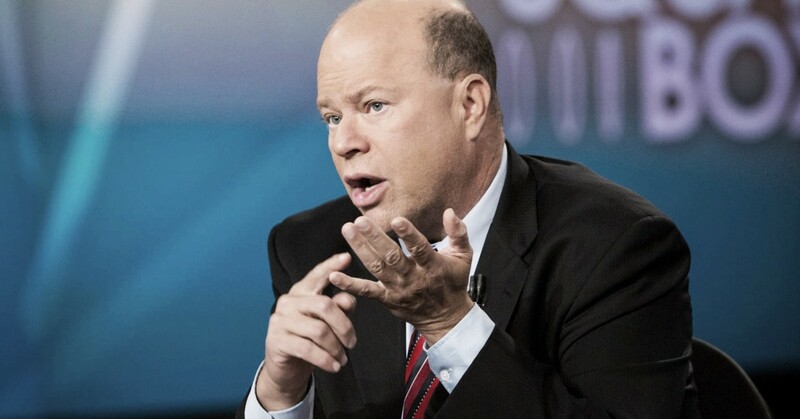 David Tepper started his career at Goldman Sachs but after the company failed to make him a partner, he moved on and began his own hedge fund company, Appaloosa Management. Tepper's outspoken personality and drive could breathe new life into a Carolina Panthers team that have lost their way somewhat since making their appearance at Super Bowl L (Super Bowl 50). Appaloosa Management now manages $17 billion globally and has earned Tepper a sterling reputation in the hedge fund industry. Tepper's true love however, has always been football, as evidenced by his company offices looking like a high-end sports bar. The decor may have to change now as Tepper moves on from the Steelers to the Panthers but his love of football will remain as strong as ever. If Tepper can apply the same ideology into the Panthers that made his so successful in his field, the Panthers may yet once again reign in the NFC South. The Panthers fans will hope that that is certainly the case.